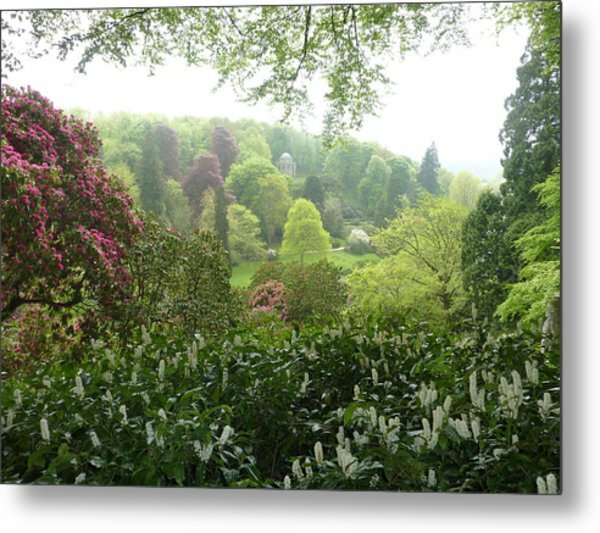 Stourhead Skyline is a photograph by Rob Sherwood which was uploaded on January 20th, 2013. 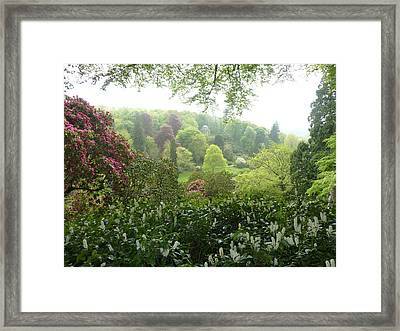 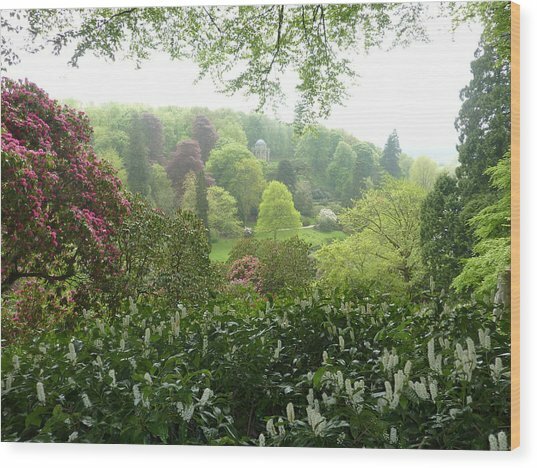 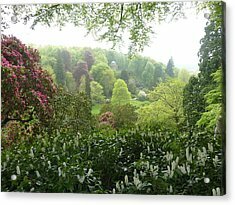 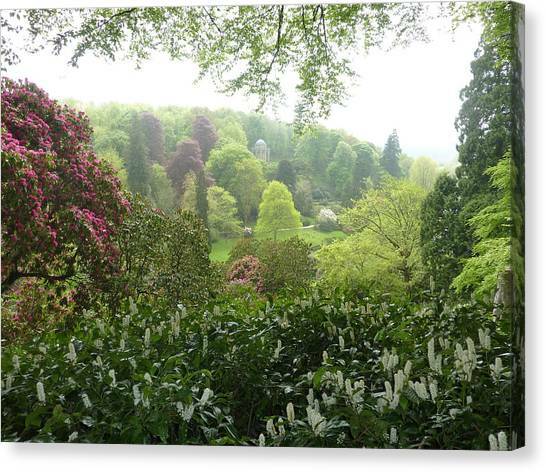 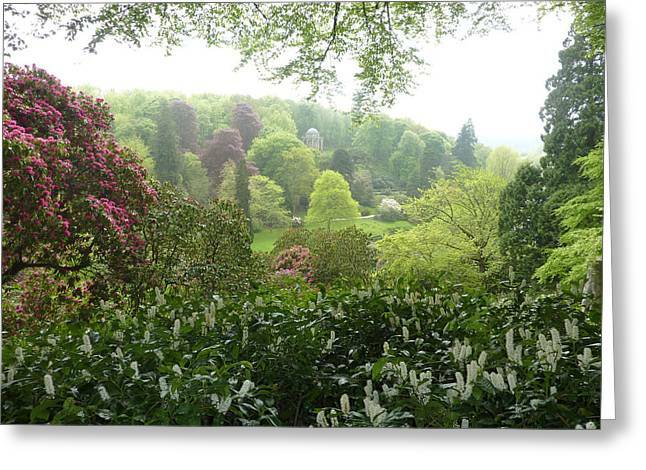 A view through Rhododendrons and beech to a vista of beautiful mixed mature deciduous and evergreen trees and shrubs covering the far hillside. 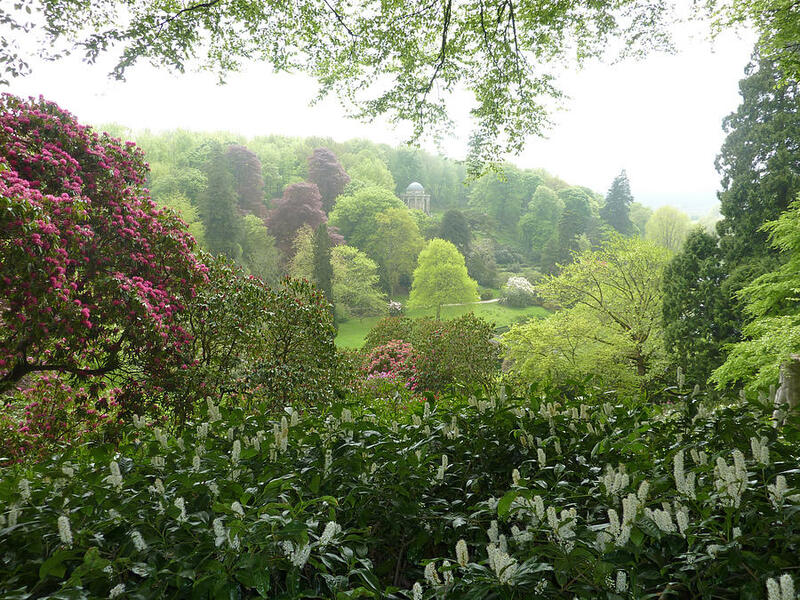 The Temple of Apollo can be seen in the middle distance.